The Kentucky Youth Chorale is performing their spring concert, FLOWER POWER, at Third Baptist Church in Owensboro at 7 p.m. on Tuesday, May 22nd. The concert is free and open to the public. Come hear our arrangements of the music of the 60’s and 70’s. 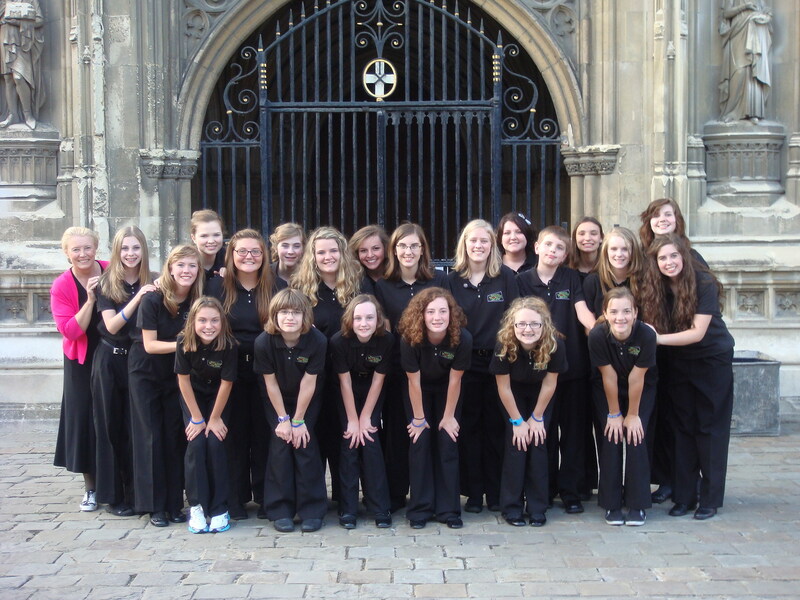 The Kentucky Youth Chorale is Western Kentucky’s Youth Choir of note. Students audition for this select group which was chosen to sing in London, England and Canterbury Cathedral last summer. For more information, please contact: Julie White, Founder and Director at 270-929-1226 or visit their website.